Add fun and beautiful sparkle and glitter effects to your photos and videos. You can upload photos and videos from your gallery, or take a new live one within the app! Just point the camera at anything shiny and let the app take over. Watch as unique shiny and sparkle effects take over your screen to add the perfect touch to your photos. Use on jewelry, landscape, cars, motorcycles, or anything else you'd like! Play around and have some fun! 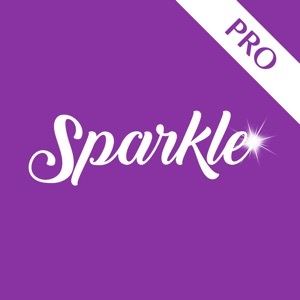 Basic function - You can shoot live videos and photos with fun sparkle effect. 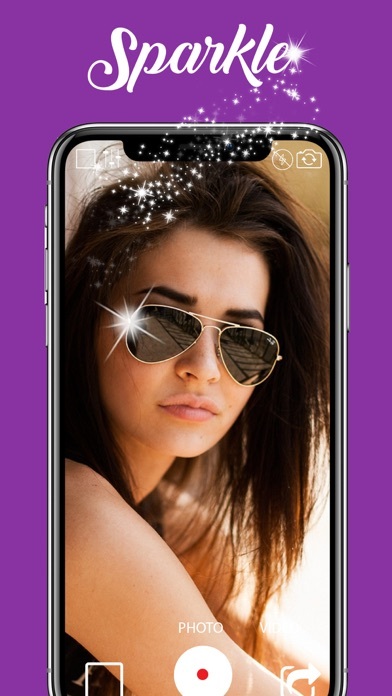 - Photos taken from app will be automatically stored to your gallery - Upload photos and videos from your gallery if you prefer - Swipe left or right to change the sparkle effect. - Adjust the intensity of the sparkle effect - Adjust the aspect ration of your photos to your preference - Easily share on text, email, Facebook, Instagram, and more!